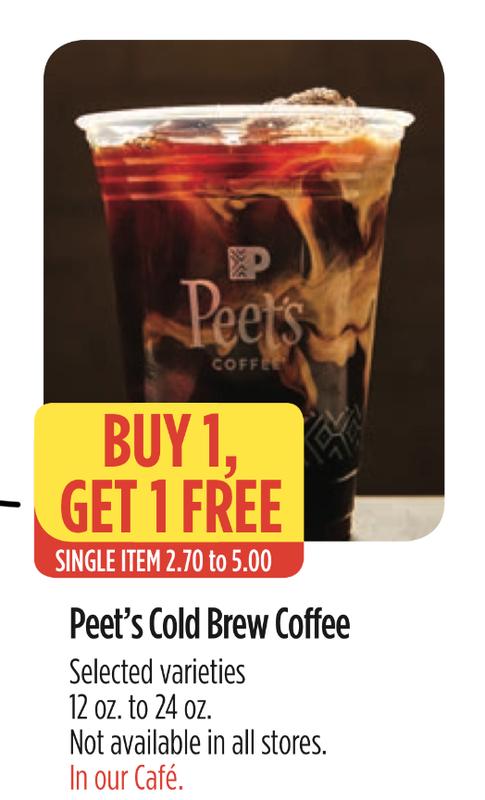 Buy One Get One FREE Peet’s Cold Brew at Raley’s and Bel Air Through 9/4! Yesssss!!! Cold Brew Fans-head to Raley’s or Bel Air!!! Buy One Get One FREE Cold Brew through 9/4!!! Win FREE Movie Passes Just By Buying Candy!! !